Check out what we’ve been up to with our new musical collaborators Jas and Kamaljeet Ahluwalia! See us live Saturday July 27, 2013 @10am at the FORD Get your on-line tickets here! A rhythm from Northern Ghana on the Calabash mixing with Hindustani music on the tabla and santoor. 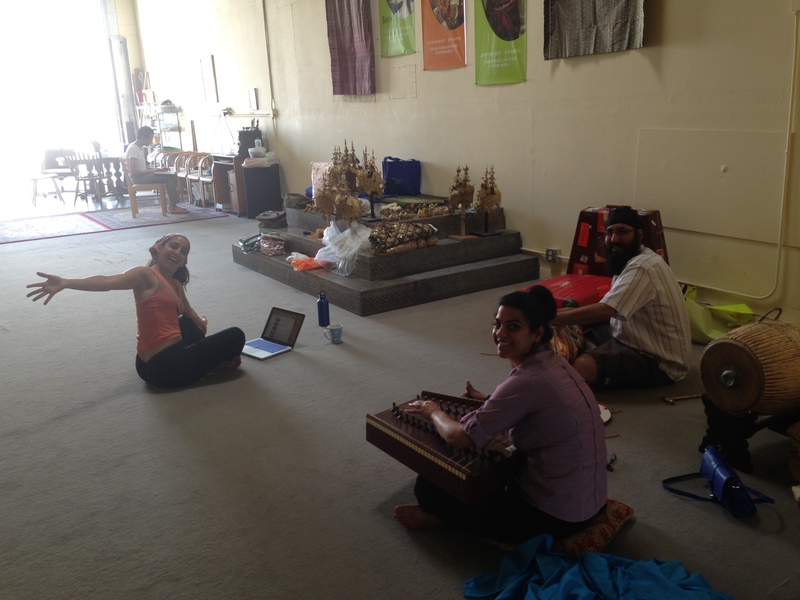 Making music in front of the altar at Khmer Arts Academy while Khmer Art’s Associate Artistic Director, Prumsodun Ok, works in the background. Our rehearsals for the Ford’s BIG!WORLD!FUN! series have been generously supported with rehearsal space from West LA College (video above) and at the Khmer Arts Academy (pic above). 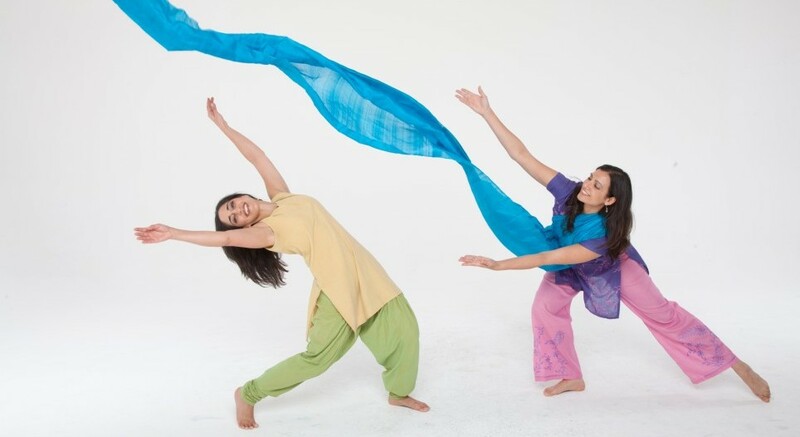 This entry was tagged Ahluwalia, dance, dancing storytellers, Ford, Indian dance, Khmer Arts Academy, Music, rehearsal, Sheetal Gandhi, Shyamala Moorty, Stories on the Move, Vimeo. Bookmark the permalink. ← Stories…on the MOVE is coming to the Ford Theater!